Nowadays, the usage of iPad apps is frequently increasing, and more entrepreneurs are planning to launch their iPad apps. 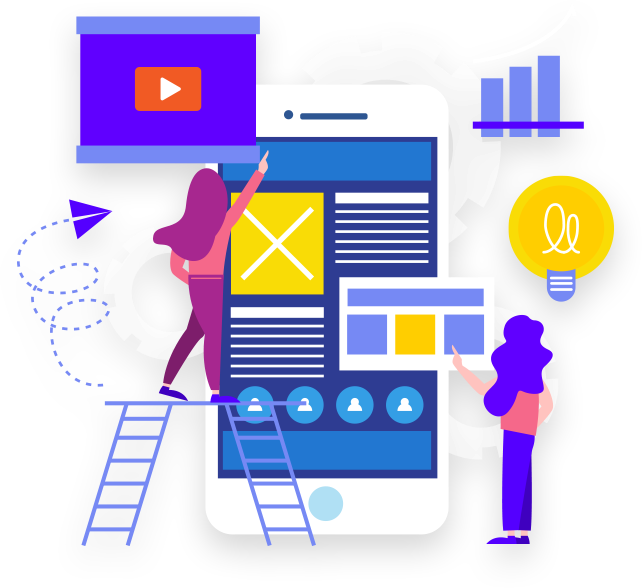 In order to come up with the most innovative app, you need to hire a creative iPad app developer who will provide you with the user-friendly yet next generation product. We have a dedicated team of iOS and iPad app developers & designers having years of experience in the industry. Since the inception, we have created top-notch iPad applications that are innovative and easy-to-use. Our professional iPad app developer ensures that the final app meets the business aspirations specified by our client. We are known for developing stunning iPad applications. Our iOS developers think out-of-the-box in order to convert your app idea into a reality. Why hire iPad app developers of Baymediasoft? We at Baymediasoft offer the most reliable iPad app development services at the best price ever. Our iPad app developer provide the innovative solutions to meet your business objectives. Creative ideas, acute knowledge, and influencing abilities are some unique features of our app development that make our company incomparable.We are the well-known iPad app programmers, located in INDIA and UNITED STATES. Till date, we have served various clients across INDIA, US, and UK. We are focused on providing satisfactory services while providing the most innovative product. We do not only provide satisfactory services but also deliver the unique products at the most affordable price. Our iPad apps out-stand in competition in every way, and we endow reasons to our clients to come back. 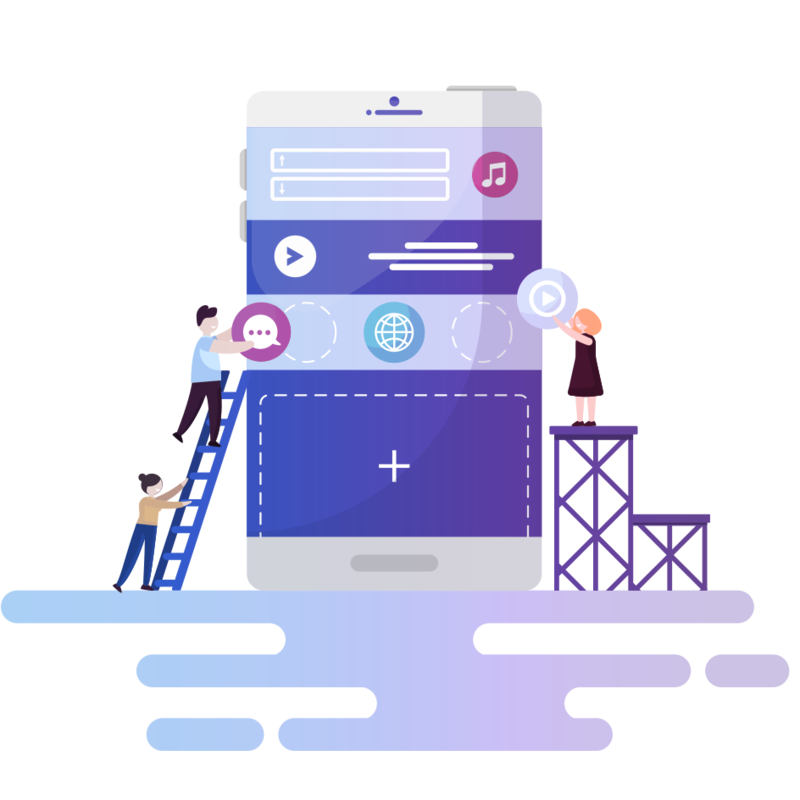 We provide the creative Mobile app development services at the most affordable price in order to give you a firm footing. Baymediasoft provides the most affordable yet creative web development services. Our PhoneGap developers offer amidst solutions in order to meet your business objectives. If you are wondering to hire a creative PhoneGap programmer, then Contact us now! Our team has well-skilled iPad Developers who have tackled the most difficult task with ease. They have expertise in using plug-ins, extensions, and modules used to increase the functionality of any website. And if these features do not match the client’s need, we customize them to provide the top-notch outcome. If you are looking forward to hire iPad developer, simply fill the contact form with your queries, we will get back to you as soon as possible..